Harry Styles, or a Harry with Style? These days the term ‘Style Icon’ gets thrown around like candy at a parade, but there is no truer example of the term than Deborah Harry, the lead singer from the 1970s and 80s-era hit punk and new wave band, Blondie. Without Harry, the New York punk scene would have looked completely different, and it may have taken years longer for punk to be accepted into the public dance world. Without Blondie’s song, Rapture, rap wouldn’t have reached the public eye near as quickly, as it was the first rap-infused song to top the charts and be featured on MTV. 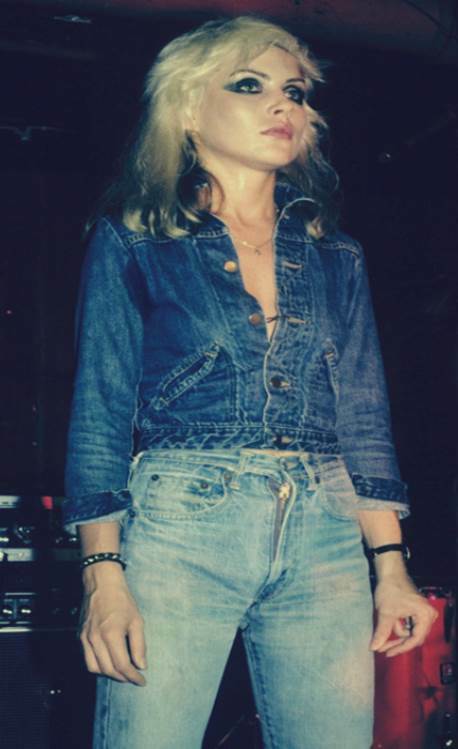 Blondie was far ahead of the game as they helped pioneer the new wave music sound and brought gay rights into the music spotlight by playing at some of NYC’s first-ever Gay Pride events. Harry was among the first female musical stars to commission clothing, mostly from her neighbor, the legendary Stephen Sprouse, who went on to be known as the punk glamour god of design largely in part to his ties with Harry. Not only in music, but also in fashion, Harry has been a leader in the trend world since humming her first tune, and she hasn’t stopped since. She was the voice, the face and the clothing model of the late 70s. Her tramp-beauty cloaked in a Monroe aura created timeless tunes that continue to get remade, covered and reused. The iconic punk diva created a look that’s been reimagined, re-done, watered down and re-sold time and time again because everyone wants to look like the mother of American punk. With her bed-hair, sharp cheekbones and cupid bow lips, she put the blonde in Blondie. Though the 70s ended long ago, Harry’s influence has never waivered. Age can’t stop this woman, at 69 she is still dropping records, reinventing songs, singing shows and being featured in fashion publications, TV shows, movie s and media outlets across the globe. She not only was a legend but also continues to live as one, breaking new bounds and conquering new ideas, continuing to inspire change and trends. As the styles from the 70s return, and hints of 90s grunge creep back onto our trend radar, we are clamoring for Harry’s style once more. The two toned hair, the denim-on -denim, the monochromatic outfits and neutrals from head-to-toe, all are Harry signature styles that are back with a vengeance. She will be sure to be lead the pack with her iconic quirky style of downtown Barbie with a vixen twist as she rocks short blonde hair and fabrics and combinations that pop. In this age of fashion as a means of personal expression and clothes as a form of communication about ourselves and our beliefs, who better to lead us than someone who has been expressing herself and touching lives for decades? In choosing whom our icons are, our muses for how we dress and what we wear, would you rather have Harry Styles or a Harry with true style? Trends are born from all different aspects of society; however, there are four outlets – political, economic, sociocultural and technological – that help us to forecast trends. The process of using them to look at society is called the P.E.S.T analysis. Political influences that flood the news today can cause a massive trend to form, while the economy can stir the pot by influencing consumers’ spending habits. Sociocultural indicators may impact new fashion ideas and the rapidly developing technology the world is experiencing is definitely a major trend indicator. Let’s look at each in more detail. Let’s start with politics, you’ve got to love them. They can bring about some serious trends, even in unexpected ways. 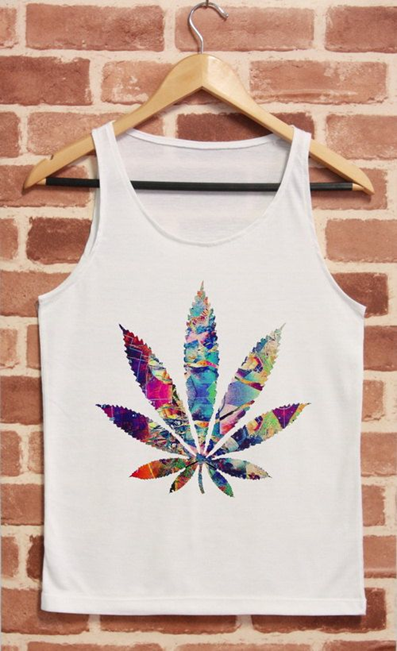 Recently, the legalization of marijuana has received support from various retailers, as the marijuana leaf is being printed on t-shirts, key-chains, bumper stickers, and other items. The public accepted this legalization, and felt the need to show it by producing marijuana symbols on items everywhere. The economy is a driving force in society that controls how we all spend our money. 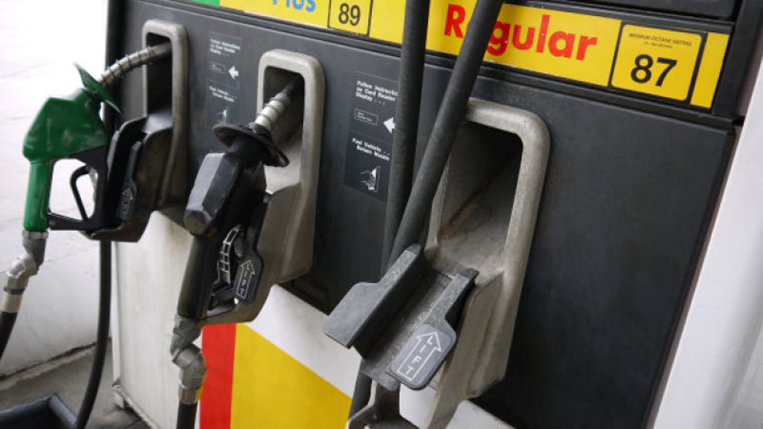 Gas prices have plummeted, and this is giving consumers a reason to smile. What can you do with all the extra money that would have gone straight into your gas tank? Buy the next cool trend, of course! Since gas prices are down, consumers now have the purchasing power to try out that new denim jacket they saw in the store window. Trends can spread quicker when we can all put that extra gas money back into our pockets. Today, physical fitness is a trend that everyone’s following. It makes us feel good about our appearance, and can help us improve our health. 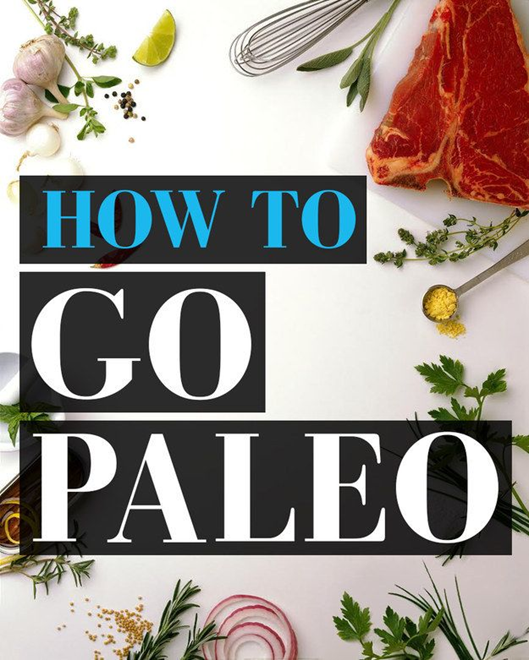 The Paleo diet is a program that has come about that helps with weight loss and maintaining a healthy living. Trendy diets make their appearance in T.V, blogs, and other social media faces, then everyone adopts them, and the next one steps up in line. Is fitness truly about health, or is it about what everyone else is doing? 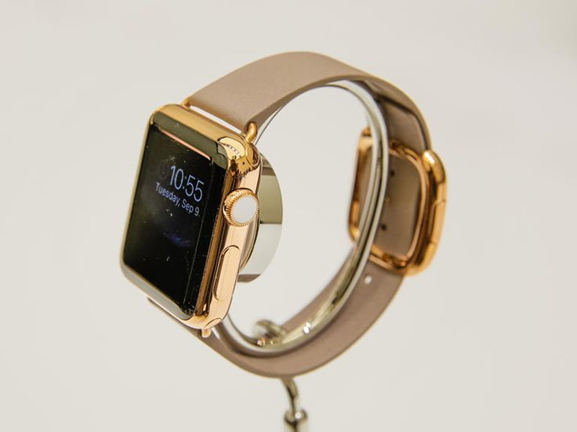 Technology and fashion are colliding in the form of the Apple Watch. The new watch, set to hit stores, comes in many different looks for all of the activities in life. For example, there is a version for working out. The trend of “pretty technology” may be one that sticks around, forcing us into purchasing the most modern gadgets. There you have it, the four roads that trends can choose to take. It’s up to us to guide them down the most successful one, because one wrong turn could have it leading to a dead end. Trends can change the way we think about fashion, and where they come from can make even more of an impact on our opinions of them. What do you think if you see a floral couch, a floral dress, and a floral phone case all during the same season? Did you know that it’s not a coincidence? It’s a trend! You know you have a trend when you observe the same thing across three or more different product categories. Once you know to look for this, spotting a trend is as easy as 1,2,3. 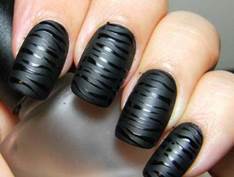 Consumers have been introduced to a brand new way of sporting the perennial neutral black. The hue has been updated by mixing a matte texture with glossy details. Not surprisingly, this trend is popping up across many different product categories, not the least of which are cosmetics, stationary, and even cars. The mixture creates dimension and interest. 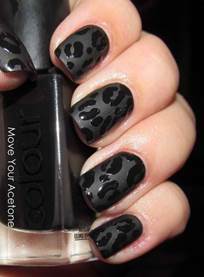 For your next manicure, try a base coat of matte black, then add shapes and prints overtop in glossy black for a dramatic effect. 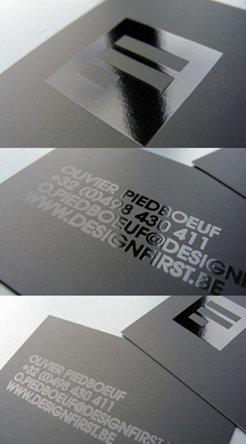 Two-toned business cards are sophisticated and eye-catching. Who could forget one of these? And cars are super-sleek and unforgettable. This is a trend of luxury and elegance; a way to make a statement. In high contrast to the black trend is the resurgence of gold as the statement metallic. After a long flirt with silver and nickel, classic gold is back. 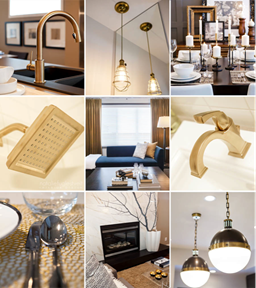 Kitchen and bath fixtures in gold have cycled back around. Fashion fabrics are gleaming again. And high-tech fitness “jewelry” from fashion designers is making an impact without looking like it only belongs in a gym. Gold is a foundational color and never completely disappears, though it took quite a hit as silvery tones were strong for such a long time. Classics are classics after all. In a not-so-similar spirit, the recycling of trends from our parents’ developmental years continues. The issue of whether they will ever become classics is not yet known; however, the 70s are in full swing again. Wallpaper is returning, and period designs are hot. Clothing designs are right there with the wallpaper; silhouettes mimic the original shapes of the clothes, such as bell-bottom pants from the Navy and fringe decorations. 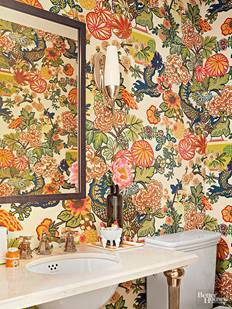 Updated versions of 70s fabric prints are everywhere. Fashion is even picking up the 90s grunge style alongside of the 70s. Messy layers and flannel shirts tied around the waist have returned. 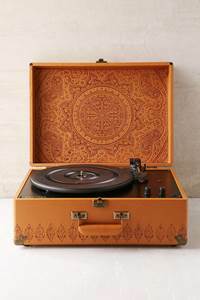 Moving from eyes to ears, the old record player spinning LPs is back. Does it really sound better on vinyl? Nostalgia is big, as older trends are just far enough away from now to feel newly fresh and cozy. We now have the luxury of looking to the past to lead us into the future. Good things really do come in threes. Three multiplies and reinforces an idea. Thus, when a truly important and influential trend arises, it definitely spreads across multiple product categories. Thankfully for us, this makes spotting the trends that much easier. We definitely need to take careful note of any trend seen across several product categories, as it represents a larger change in ideas. Keep your eyes open y’all because it’s as easy as 1, 2, 3. People have a sort of love-hate relationship with change. We try hard to fit in while wanting to stand out from the crowd. There is a fine tight rope that we walk in order to master such a contradictory feat. But what really creates all of this change? Well, here are a few theories about how and why change happens. There is a pendulum that is constantly swinging back and forth in fashion – between high and low hemlines, tight and loose fits, you get the idea. But there is only so far we can go before we have reached the most extreme point and must turn back around. We all adore our skinny jeans and yoga pants. If we are being honest with ourselves, many of our pants cannot get much tighter, so where do we go from here? You guessed it. The pendulum has swung again and wide leg jeans are on the rise. This does not explain every change though. Take a look at the Lacoste Polo shirt for example, or Kate Middleton’s wedding dress. These trends involve the trickle-down theory, which means the style starts with the elite and wealthy and moves to department stores. We will find an insane array of the 1929 famous tennis player’s polo shirts in every color and fit you can think of. 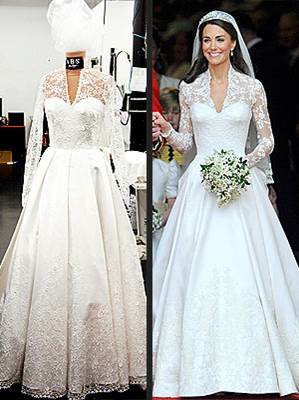 Kate Middleton’s wedding dress had duplicates put into production within days of her wearing it. You might ask though about things that everyone owns. The trickle-across theory will help explain that. The little black dress that came from Cocoa Chanel is no different. 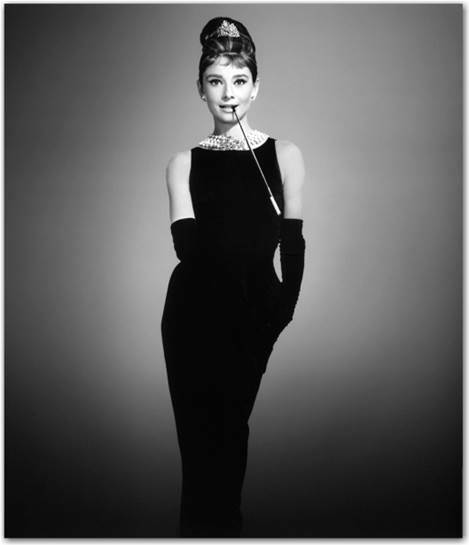 It seems that this beloved dress has trickled across through every social class and fashion group. It is a fashion change and style that we as society have accepted. No one class owns the exclusive rights to our favorite dress, it is just an expectation that we have all accepted wearing it and for the most part, loving it. There is a song called, ‘Everything Old is New Again’ and even that idea has s theory: Laver’s timeline helps us explain acceptability of a style and when it is time to move on. It is that time again that those Birkenstock sandals that were once so ‘out’ are now considered ‘in’ again. Laver’s can also tie in to explaining our shifting erogenous zones where fashion changes by covering and exposing different parts of the body over time from the ankles, to our newest sensation, the crop top and our midriff. This sensation is changing other things like where the waistline of skirts, pants and shirts are now placed and where the hemlines of our favorite maxis fall in order to still show off our newest Birkenstocks. Have you really thought about your feet and where the inspiration of footwear comes from? 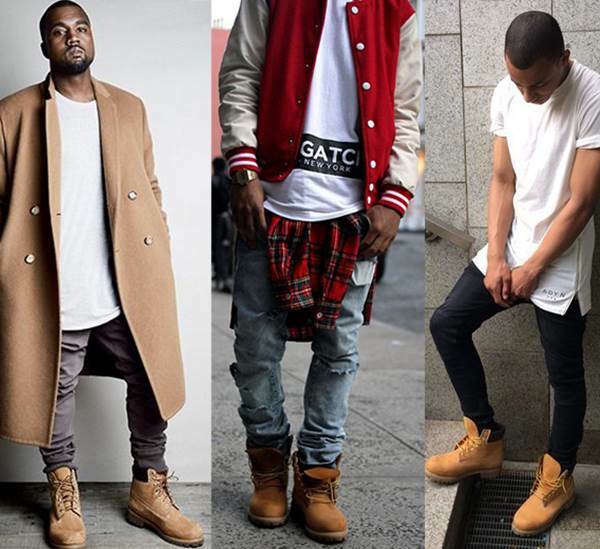 Take the Timberland work boots that were involved in the trickle up theory that started with construction workers wearing them for practical purposes and trickled up to our favorite celebrities sporting them. All this change can make us dizzy but we still want more. So, do you think change is a good thing? 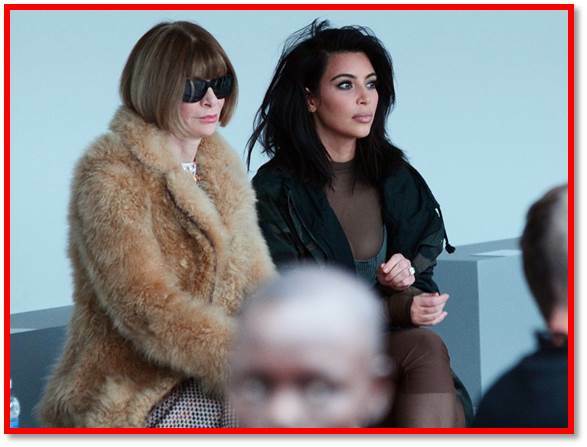 It is no secret that celebrities influence consumer fashion choices. But who influences those celebrities? Young women, ages 18 to 22 that are considered to be a part of the mainstream, or those who adopt trends or styles that are acceptable to the majority of consumers, are often influenced by actresses such as, Jennifer Lawrence, Mila Kunis, and Emma Stone. These actre sses might not take huge fashion risks, but their influence is widespread due to the popularity of the movies they star in. Television stars that influence the mainstream include actresses like Blake Lively, with her beachy un-done hair, and Kerry Washington as Olivia Pope, always wearing white or neutrals, and even Kim Kardashian who has really gotten the media’s attention with her recent fashion choices. A few well-known bloggers influencing fashion include Lauren Conrad, Co urtney Kerr, and Kendall Jenner, all of whom have blogs in which they profile their outfits and fashions they love. YouTube personalities Zoe Sugg of Zoella, and Jenna Marbles make beauty, fashion, and life exp eriences the focus of their video blogs. Musicians such as Ariana Grande with her super girly style, Demi Lovato with her constantly changing hair color, Katy Perry with her whimsical pop-art style, and Rihanna who is a fashion chameleon also influence the mainstream. Even trendsetters have to get their inspiration from somewhere. Bo Derek was famous for the cornrows she wore in the 1979 movie, “10.” Now many stars are sporting the look but do not even recognize the name Bo Derek. Zosia Mamet of the HBO show “Girls” has been said to influence trendsetters’ style, as has YouTube star turned entrepreneur, Michelle Phan, a make-up artist whose make-up tutorials have been viewed more than 1 billion times. 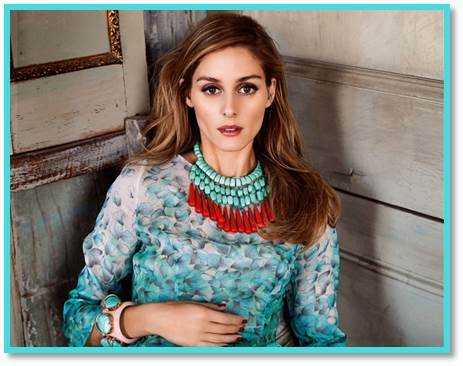 Olivia Palermo and Nichole Richie are both reality television stars with blogs devoted to their own fashion as well as their views on current fashion. Celebrities including Rihanna have named them as influences on their own fashion. It is no surprise that musicians like Madonna, Gwen Stefani, and Michael Jackson with their recognizable style influence trendsetters. At the top are those celebrities that influence trend creators or those that adopt new trends before anyone else has even seen them. Brigitte Bardot and Marilyn Monroe each had a womanly style that reappears time and time again. Someone more current is Cara Delevingne, who influences trend creators with her famous eyebrows and presence on social media. Musicians also influence the style of trend creators. FKA Twigs is a singer, songwriter, dancer and producer whose style is very unique and progressive. Nancy Sinatra, of “These Boots Are Made for Walkin'” fame, was known for her go-go girl style. David Bowie influences almost every trend creator, especially as his most famous persona “Ziggy Stardust.” Another star who influences trend creators is Grace Jones, who accentuated her masculine side. 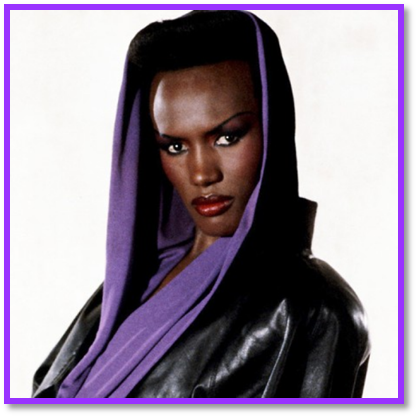 Although the mainstream might not know who Grace Jones is, they know who Rihanna is and Grace influences Rihanna, and Rihanna influences us! Brannon, E. (2010). Glossary. In Fashion forecasting (3rd ed.). New York, New York: Fairchild Books. It is definitely 2015, we’re all sure of that, but get ready to take a second look when you walk into clothing stores and see the revival of ‘70s fashion everywhere you go. No, you didn’t walk into your mom’s teenage closet, you have just discovered the modern ‘70s trend that is going to be seen throughout this year. We’re used to clothing today that is influenced by fashion of the past, but this ‘70s restoration is unlike that. Outfits from head-to-toe are going to reflect this simpler decade due to people’s nostalgia for a less-chaotic time and the pre-digital era. So dust off those lava lamps and don’t be afraid to take a direct page out of Donna or Jackie’s style guide from That ‘70s Show. It’s time to stand tall in a pair of mega-platforms after repeated seasons of single-soled shoes. The clunky and chunky heels are reminiscent of ‘70s glam and disco dancing like in the movie Saturday Night Fever. Platforms were thrown to the side when pumps were seen as more classic shoes, but these once go-to pair of heels is making its big return and towering over all other styles. Shoes are going to be taken to new heights and though heels are the most popular you’ll see platform sandals, flats and boots to follow. Denim comes and goes ever so often every couple of years, and this year would appear to be one where it is back. When I say denim, I don’t mean only jeans. The fabric that’s a favorite of many is going to be incorporated into a numb er of garments like jackets, dresses, skirts, tops and even handbags in different washes and embellishments. Denim is going to be a statement piece, I know…who would’ve thought? Including wide-legged flares that have been out of sight for many seasons now and at once thought to be never seen again. We’re now in the middle of a true denim moment. 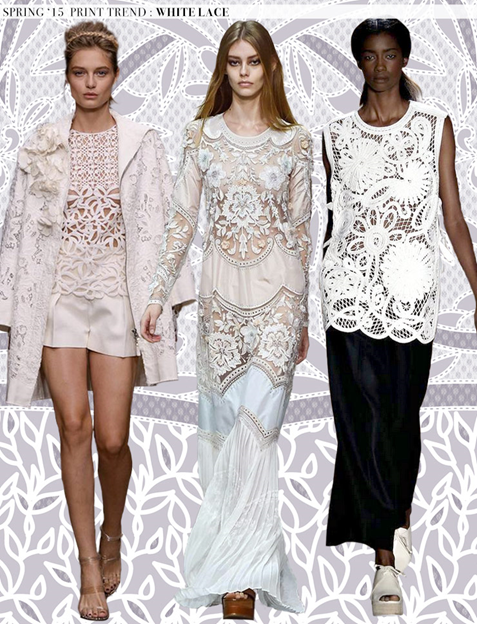 When you think of white and lace what comes to mind? Wedding dresses I assume? Well throw that kind of thinking out of the window because the only thing you have to say yes to this season is white lace on everything from skirts to shoes. This trend is both feminine and romantic with beautiful thread-work that was presented in many spring collections. Anyone can incorporate this into their wardrobe, and you’re likely to catch it on flowing maxi dresses and skirts, a popular silhouette in the 1970s. As we make our way into the future, everything old becomes new again just like ‘70s fashion has in 2015. This comeback cannot be ignored because it has already spread across runways and now two ready-to-wear seasons. The clean and contemporary aesthetic of the ‘70s takes on the minimalistic look people have been evoking in their wardrobe lately and is a breath of fresh air we can all look forward to.